Increased productivity is not the only benefit of Industry 4.0. 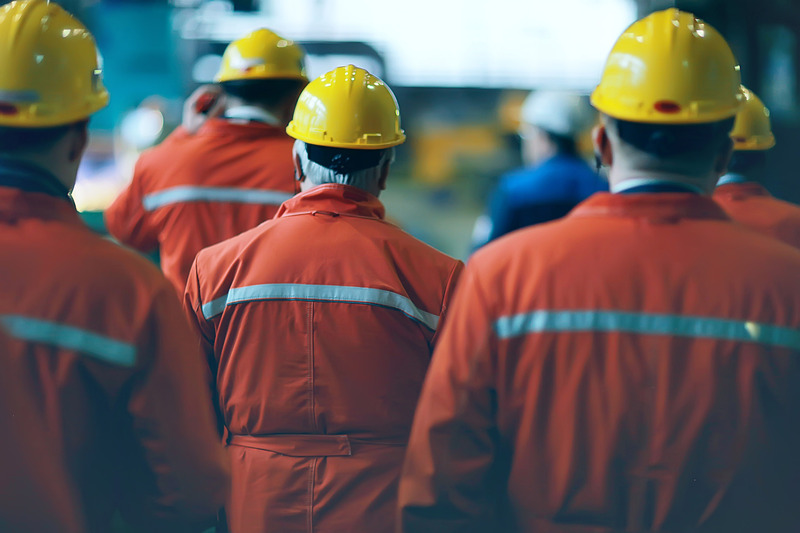 The focus on real-time monitoring and connected technology has allowed plant managers to place greater emphasis on the health and safety of their staff. Here Jonathan Wilkins, director of obsolete parts supplier EU Automation, explains three ways that technology can improve industrial safety. In 2016/2017, Health and Safety Executive (HSE) received over 70,000 reports from UK employers of non-fatal injuries. A new standard for health and safety at work, ISO 45001, was published in 2018 to reduce the yearly figure. It ensures that employers take appropriate preventative measures to keep themselves and their colleagues safe. Of the non-fatal injury reports that HSE received in 2016/2017, 22% were caused by lifting and handling objects. Thankfully, many lifting and handling tasks can now be delegated to robots. Robots are suited to tasks that require repetitive, physical actions because they can work for 24 hours a day without tiring and can lift heavier objects than humans, without injury being a concern.